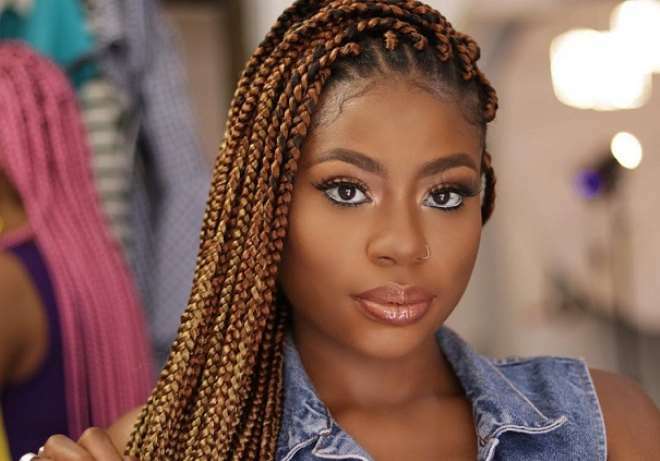 Singer, Davido may have different babymamas, and that is because he was only moved by what he saw but not what he will love to hold for so long. Well, he may have found solace in the hands of a chef, Chioma and they have been painting the country red yet one cannot predict his plans for the young lady. 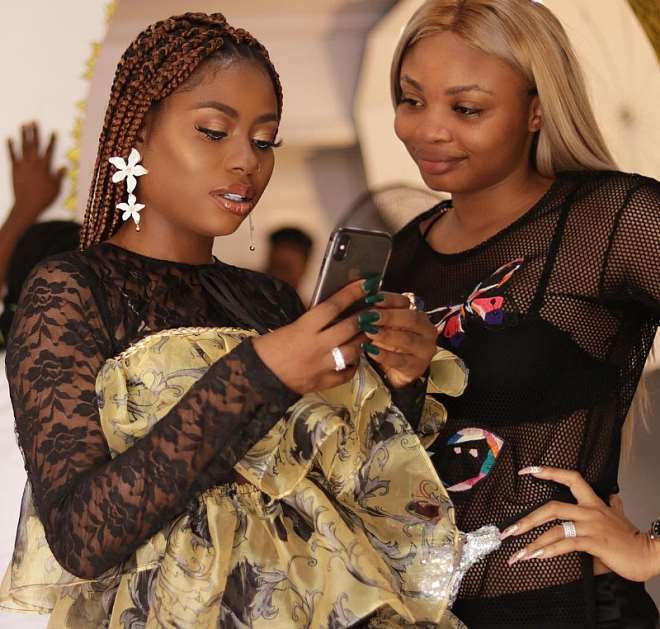 Davido yearns to get married someday but when is the major question as he continues to study his new woman who is not money freak. 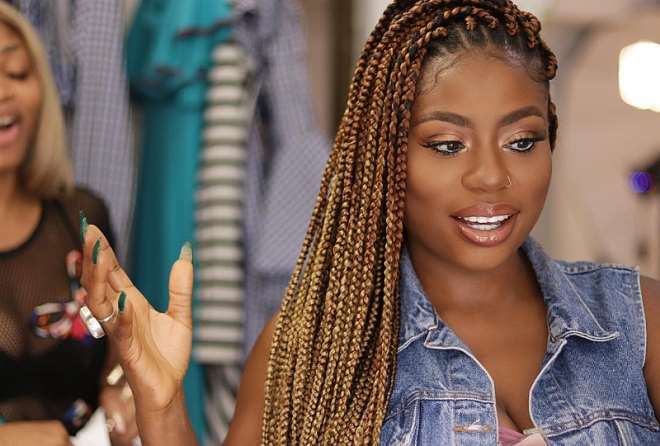 His babymama, Sophia Momodu knows that marriage is not certain for her so she has been taking her time to pamper herself to look good.